It's that time of week again!!! Where do I begin? 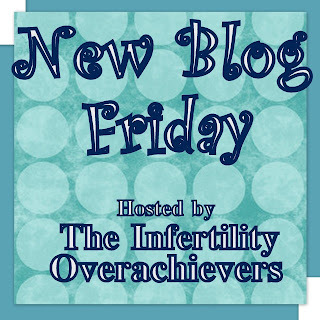 My name is Erin, and I am very honored to be chosen to post on "New Blog Friday". When I originally started blogging, it was for therapy. 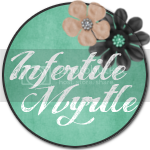 I lost my daughter at 35 weeks gestation, and did not know where to start the healing process. A friend of mine encouraged me to start an online journal, a "blog". I was apprehensive at first because I was not entirely sure I wanted people to know my deepest feelings through this time of grief. However, I realized that by posting about how I was feeling and where I was in my grief process, it prevented a lot of repeat questions from friends and family. They would read how I was doing so I would not have to answer the question "How are you?" or "What happened?" over and over. This was a huge, unexpected relief. When I returned to the real world and work, I didn't have to explain anything, because most of the people I knew were reading my entries. Although I started my blog because of Rosalynn's early trip to heaven, I did not dedicate it soley to my loss like so many other Baby Loss Moms have. It was a personal choice, because although April 20th changed my life forever, and it is usually what dictates my moods from day to day, I am more than just a mom to an angel. I am a student and an EMT in a local Emergency room. I am the mom to two very entertaining "Furbabies". 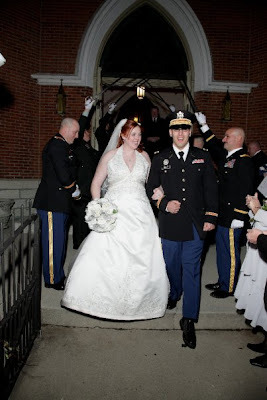 I am the wife to the sexiest Captain in the Army, while I also wear combat boots as a medic in the Army. That's right, we are both soldiers, and if you hop on over to my blog, you can read my reaction to the news that my unit will be deploying to Afghanistan in 2011. To say my initial reaction was NOT good is an understatement. However, this could make for an interesting turn of events in my blog. I am also a writer in my spare time, HAHA, like I have much "spare time"! I have 3 books in process, Oh, did I mention I can be a little ADHD at times? My life is FAR from normal, and in most cases, makes for some pretty interesting posts. You may laugh, you may cry, but I promise you will at least be entertained. Feel free to come over and follow me, and make sure to comment, because I love getting a little love from those who read about my life. "And until we meet again....."
P.S. 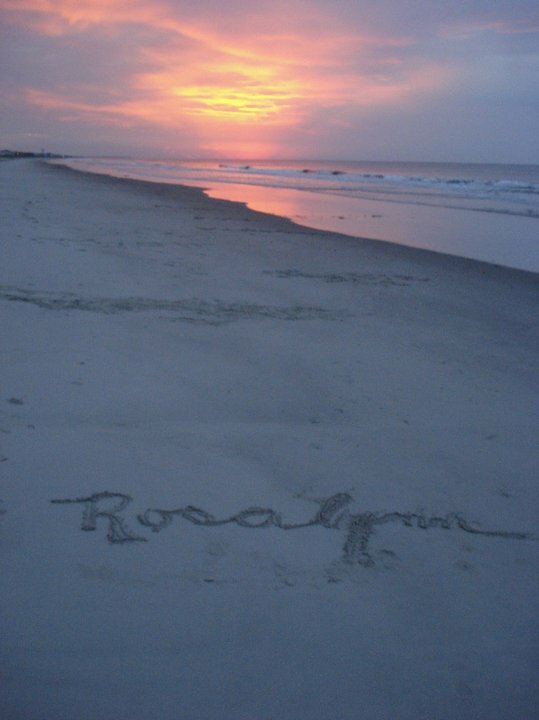 If you want to know Rosalynn's whole story, there is a special link to it in the top right hand column on my page. 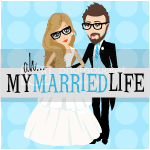 Give her a big welcome into the blog world by leaving a comment and/or becoming a follower. 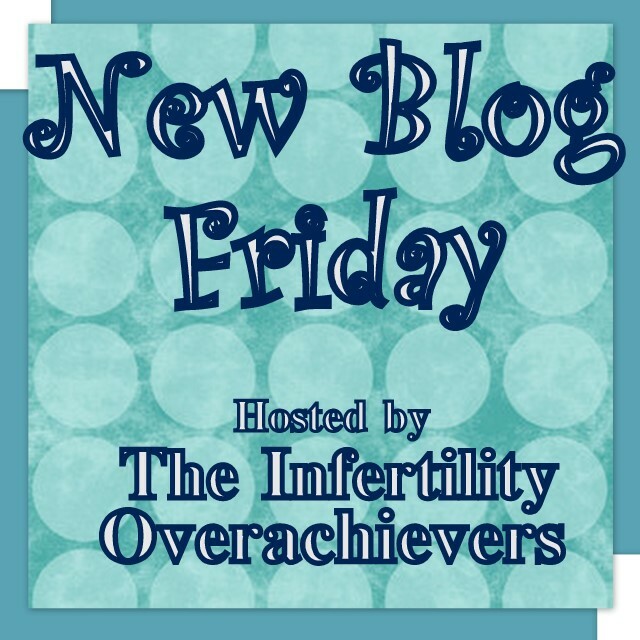 Would you like to have your blog featured on New Blog Friday? Find out how by clicking here. I love this. Great post and I look forward to getting to know Erin. I love that you feature new bloggers - what a great way for them to get some more traffic! thanks so much again aly!! I love that you introduce other bloggers via your own! It's very sweet and a really wonderful way to help us all "meet and greet". I'm waving hello to Erin AND you!